We all know cookers are the most frequently used appliance in our kitchen and that they are an essential part of every household. When they break down the impact can be noticeable. At HappyAppliances in London we specialize in repairing and servicing all current makes and models of electric cookers. Our trained engineers can repair most brands of cookers including AEG, Beko, Hotpoint and Indesit and many more. We offer a fixed price which is for the call out and labour charges. The fixed price includes the call out to your home (any repeated visits are not charges separate) and labour. If you need any parts replaces then we just charge for these on top. No hidden charges, what you are quoted is what you will pay and we do not charge VAT. Your repair also comes with a 12 month guarantee for your peace of mind. Our engineers are available 6 days a week and we will always give you a call 30 minutes before we arrive, so you can be ready. Get prompt and same day cooker repair services in London at competitive prices. HappyAppliances is a London based repairs company specializing in prompt callouts and efficient repairs. We’ll get your cooker repaired in no time, and you’ll be back to cooking your favorite dishes before you know it. So what are some of the things that could go wrong? If any of these problems sound familiar to you, don’t be discouraged – simply give us a call today, and we’ll send one of our cooker repair specialists out to have a look at the problem and give you the best solution for a repair. With same day appointments, highly experienced technicians and fixed labor rates on all work we can rightly say we’re the area’s leading cooker repair company. Please call us to book your appointment today. 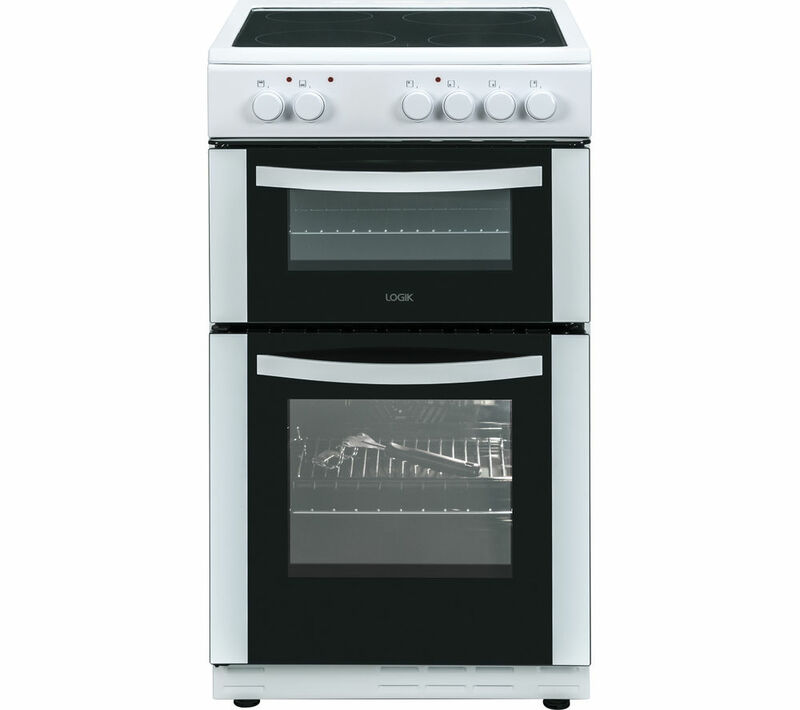 Our team can also give you a hand and install your new cooker.